Stacker 3 was incepted as a popular weight loss supplement. 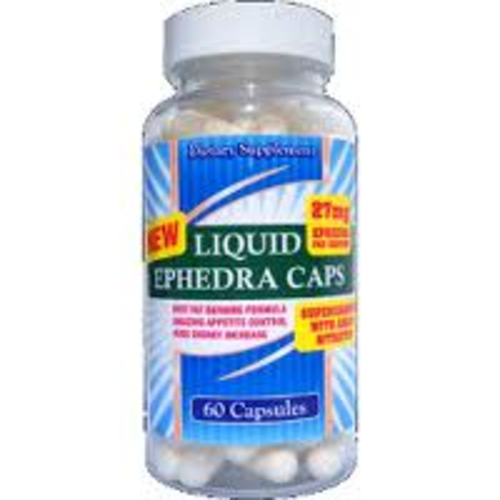 Unfortunately, in 2004 the Food and Drug Administration banned ephedra in weight loss products in the US. Thus, the manufacturers of ephedra-based supplement had to modify the product formulations to comply with the FDA ban. Stacker 3 is now offering two weight loss formulations that use somewhat different approaches to weight loss. Stacker 3 XPLC is a fat burner. Stacker 3 with chitosan removes purports to eliminate fat before your body has a chance to absorb the fat. Stacker 3 XPLC formulation endorses a thermogenic effect that is so much helpful in burning the excess fat from your body through lipid mobilization. Stacker 3 XPLC encompasses special ingredients that is specifically designed to rise energy production in your body as well as to raise your body’s temperature. Stacker 3 XPLC also helps to eliminate receptor on the external fat cells accountable for storing fat. It helps to releases the fat from the cells along with your bloodstream where your body can burn off as energy. The original Stacker 3 product contained aspirin, ephedrine and caffeine. It was functioning by up surging your metabolism to burn fat. The Stacker 3 XPLC formulation uses various herbs that the manufacturer claims to have the equivalent effects on your body. The current Stacker 3 XPLC supplement encompasses a large dose of capsaicin to increase your body temperature, caffeine for energy, camellia sinensis, and yerba mate for energy dihydroxybergamottin and yohimbine alkaloids. As per the product manufacturer, the Stacker 3 Chitosan formulation functions by eliminating your body from absorbing the fats found in the foods you eat. The ingredients found in this formulation include seeds of the kola nut, chitosan from shellfish, whole cactus plant extracts, bark from the white willow plant and grapefruit extract. The Stacker 3 Chitosan formulation contains 250 mg of anhydrous caffeine per capsule. The manufacturers of this supplement widely claim that Stacker 3 Chitosan can slow your body’s ability to store fat, burn fat, increase stamina along with mental focus. Both Stacker 3 Chitosan and Stacker 3 XPLC contain herbal stimulants. However, I would like to advise you to consult your doctor before consuming any type of stimulant. If you are planning to take it individually or in the combination of other supplement products speak to a medical professional. If you are convinced with what I am saying above and planning to buy Stacker 3 diet pill, then buy from our online store Liveleantoday. 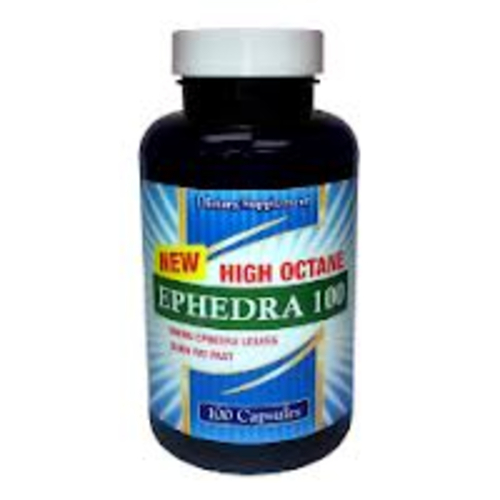 As it is one of the trusted, reliable and economic online store to buy diet pills with ephedra. In case of query, don’t hesitate to ask, feel free to discuss in the below comments section. You can also buy other performance booster supplements from our online store, as it is the most trusted online store for weight loss and muscle building supplements.